Do you dream about somewhat exclusive? About one of the fastest cars on this planet? You don’t know what to do with your money? If you answer „yes“ in all cases, we have something exactly for you. 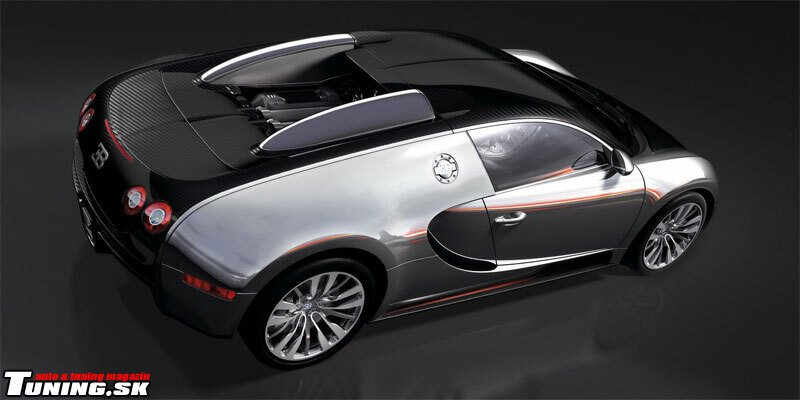 It’s Bugatti Veyron. But not the „ordinary“ one – it’s a special edition of only 5 cars! 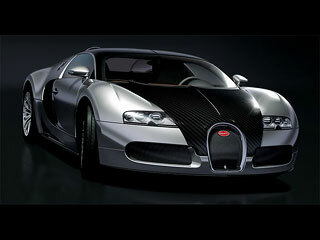 Its name is Bugatti EB 16.4 Veyron Pur sang. This is the limited edition that differs at the first sight from the ordinary version. It’s unique with its exterior, because it’s impossible to improve almost perfect interior and engine. Constructers have decided to build whole chassis only of two materials – a special aluminum alloy and carbon fibers. This chassis is buffed to the highest gloss without any paintwork. And about the engine – nothing has changed, but thanks the used materials the car is now about 100kg lighter – now it has 1888kg. So it’s about 1.88kg/hp in case of 1000hp under the hood. So this one should be faster a little bit. 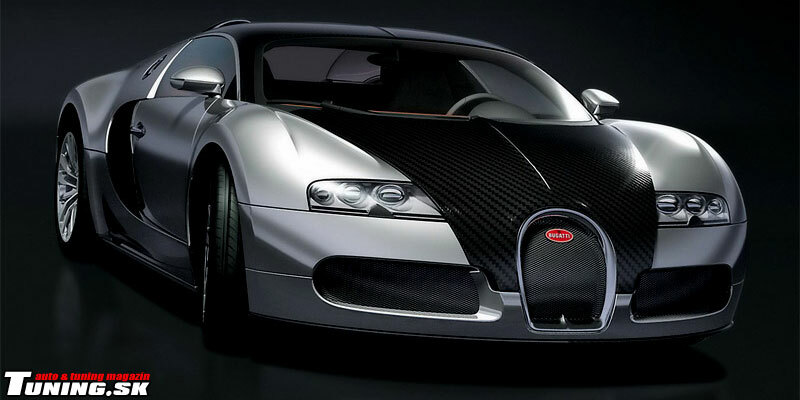 The constructers have built a car that can be more attractive than the „normal“ Veyron. And how you can own it? All 5 models were sold during first 24 hours, so only way is a second-hand.